Monitor your home 24 hours a day, 7 days a week. In the event of a wildfire, the system deploys an environmentally friendly, biodegradable Class A firefighting foam to protect your home. “When the “Roosevelt Fire”, one of the worst disasters in Wyomimg history tore thru our neighborhood, destroying 55 homes, our home, armed with a recently installed “Frontline Wildfire Defense” system was spared despite finding many “burned embers” adjacent to the structures. This system absolutely provides a sense of security. In the last six years, our property has been in two fires. My husband and I installed the FRONTLINE SYSTEM. It keeps our home and outbuildings saturated with water mixed with firefighting foam. The retardant material used is safe, biodegradable, and washes off! We hope we never have to use the system. We know we have to proactive in wildfire suppression because of the increasing frequency of wildfires. We also like our ability to activate it remotely from our phones, so we don’t have to worry about traveling or being evacuated. The Frontline Wildfire Defense system gives me the peace of mind to live within a wildfire-prone area. We decided to install the Frontline system on all structures on my ranch, including the main house, the barn, the guesthouse, and the garage. We live in an area that is difficult to protect in the event of a wildfire. We take comfort in knowing that Frontline will defend our ranch from the threat of wildfire. Furthermore, the team at Frontline is great to work with. They clearly communicate and deliver the product. I fully endorse the Frontline Wildfire Defense System. Frontline™ Wildfire Defense System is concealed within the architecture of the home. 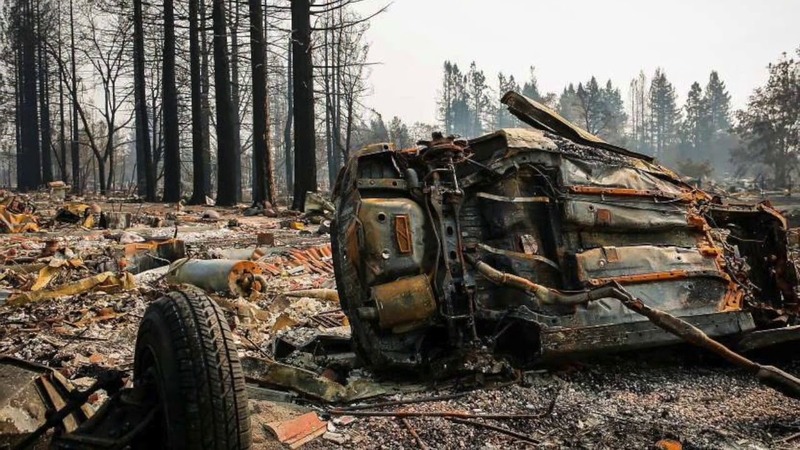 The founding team at Frontline™ has been in wildfire prevention for more than 20 years, working with homeowners, business owners, firefighters, insurance companies, and government agencies to address the impact of wildfire. The Frontline™ system was conceived to address the limitations of home and business protection during a wildfire. © 2018 Frontline Wildfire Defense™ System. All Rights Reserved.